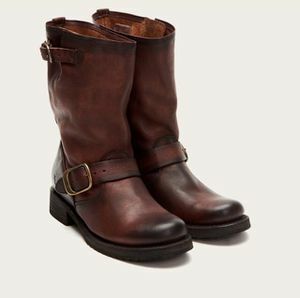 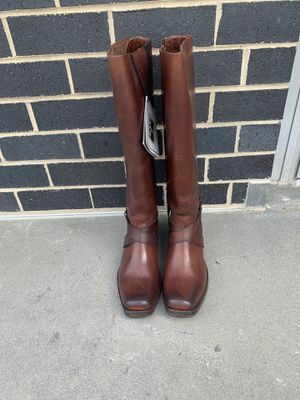 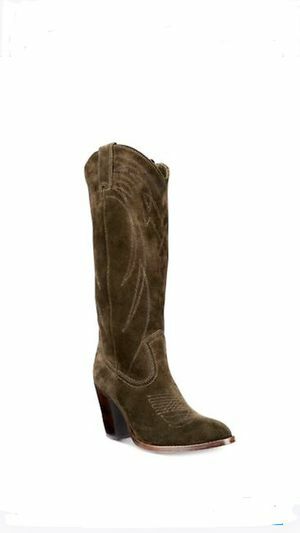 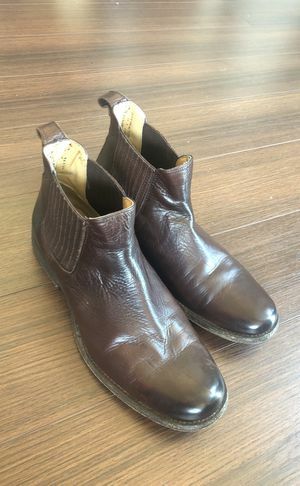 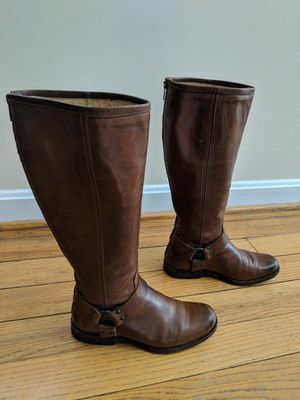 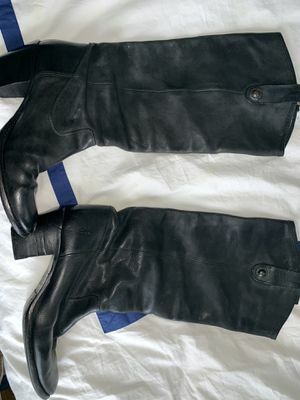 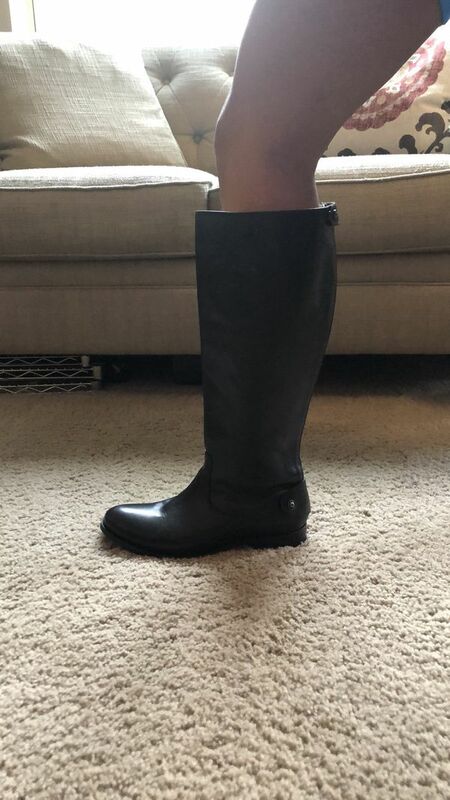 These are beautiful riding boots made by Frye. 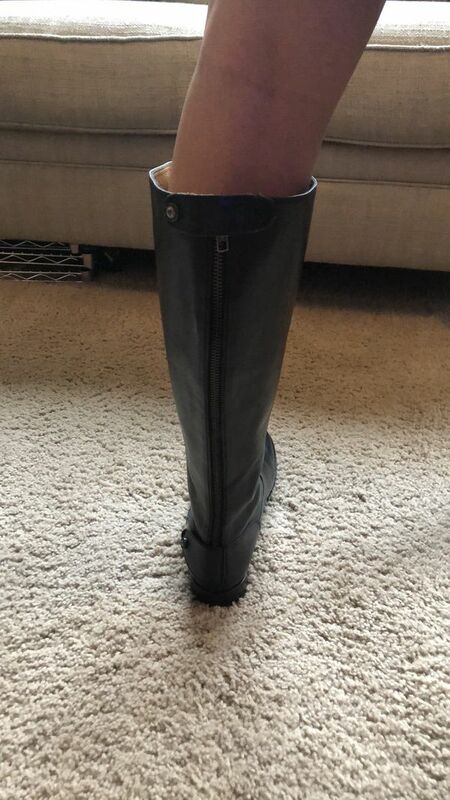 They are extended calf. 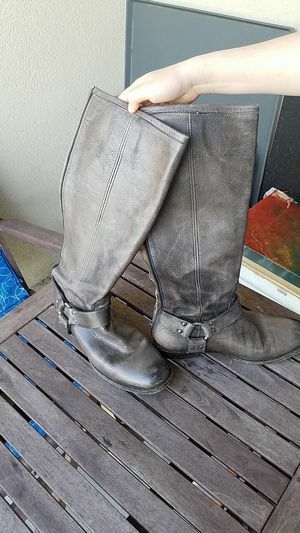 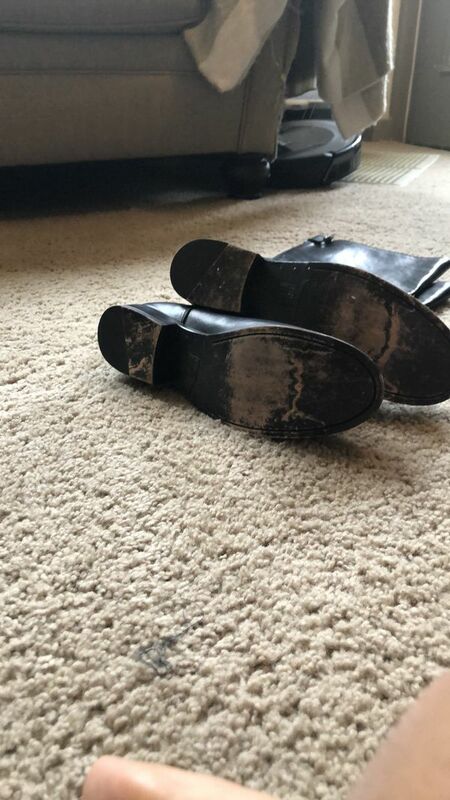 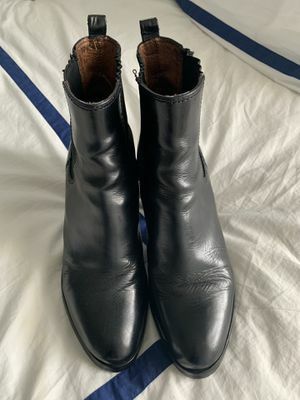 Have only been worn a handful of times, still smell of fresh and new leather. 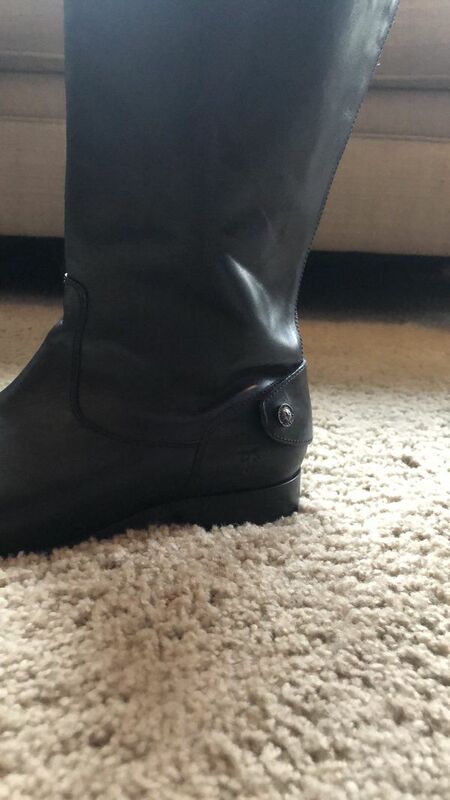 Originally purchased for $388.